Classic Specs was established in 2010 by a team who struggled to find well-crafted, good-looking and affordable eyewear that suits all face shapes. Starting small in Brooklyn Flea, they now have two physical retail locations in San Francisco and an online store. Style, quality, and creativity are at the forefront of their company values. Every pair of eyeglasses and sunglasses on offer is vintage-inspired and handcrafted. It’s this workmanship that sets Classic Specs apart from other eyewear retailers. As well as their standard collections, Classic Specs has unique limited editions where they collaborate with artists from all around the world. Classic Specs might only have a handful of eyeglasses and sunglasses on the site at the moment, but each style comes in a range of colours. Their collections also feature contemporary designs inspired by classic silhouettes. In terms of materials, Classic Specs eyewear is made with high quality Italian acetate and stainless steel reinforced hinges. All of their lenses are crafted in LA and include anti-reflective and scratch-resistant coatings free of charge. As well as non-prescription and prescription eyeglasses and sunglasses, Classic Specs offer premium Italian readers that feature spring hinges. What about the current artist collaboration, we hear you ask? 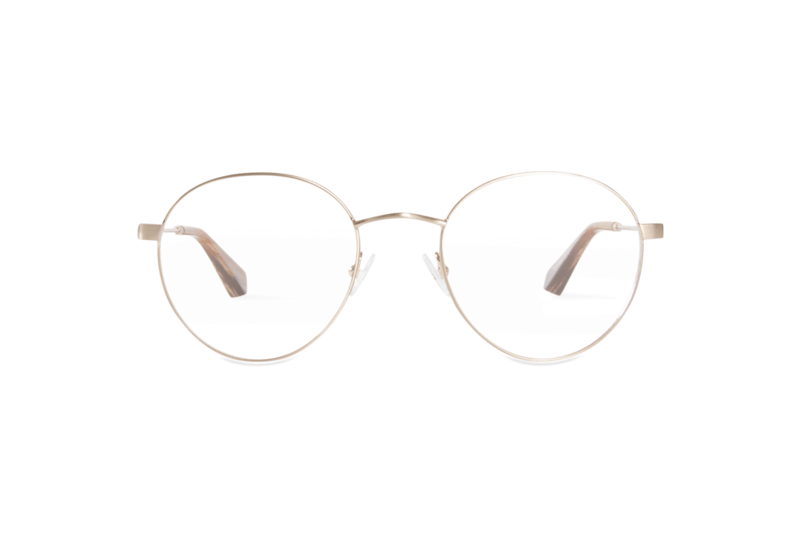 The Classic Specs X Milton Glaser limited edition was created with Milton Glaser, who designed the iconic “I <3 NY” logo. The collection is built on the concept of “seeing” and the idea that what one believes and “sees” becomes their true perception of the world. Our verdict? It’s pretty awesome. 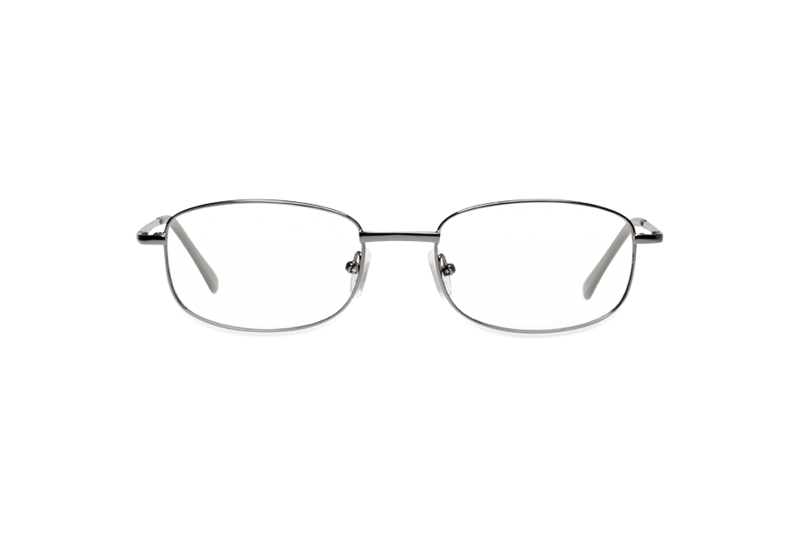 Classic Specs are committed in providing eyewear for any face silhouette, whether you have an oval or heart shape, and this is apparent through the diversity of their styles. From cat-eye frames to classic squares to eccentric round lenses, you’re sure to find something that suits you. 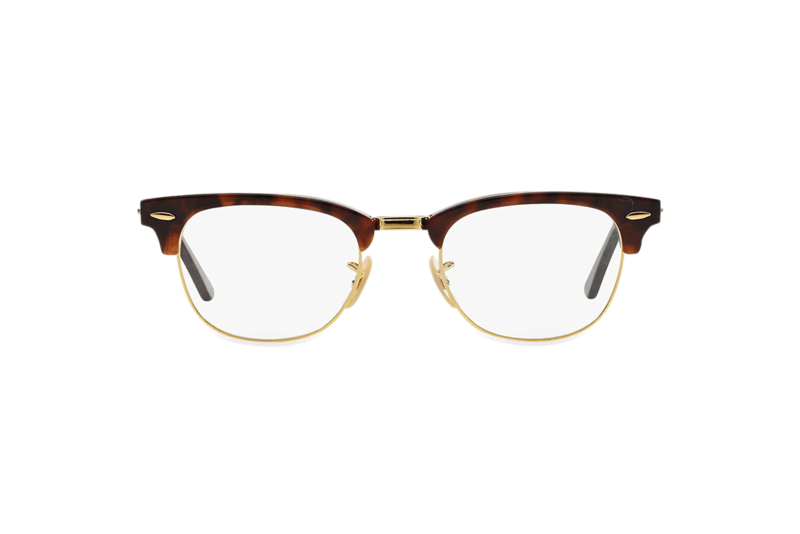 One of the best selling pairs of men’s eyeglasses on the site at the moment is the Beaumont in Havana Tortoise. Beautiful and elegant, the Beaumont style complements practically any face shape and skin tone, and is a great fashion accessory to compliment your everyday casual wear. Beaumont is also available in the Brandy Tortoise and Carbon Black colour ways. For women, the current best selling eyeglasses style is Kristen in Black Marble. 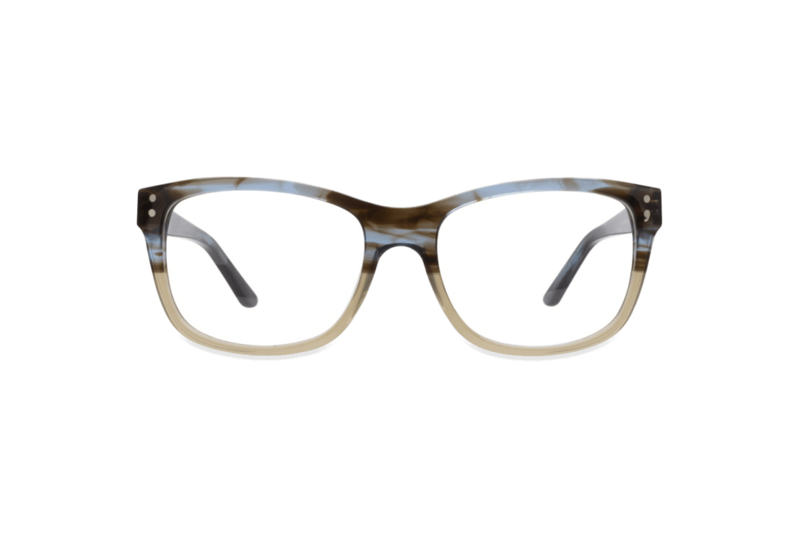 Kristen comes in Dark Tortoise, Rose and Tokyo Tortoise, and has exquisite, contrasting features. 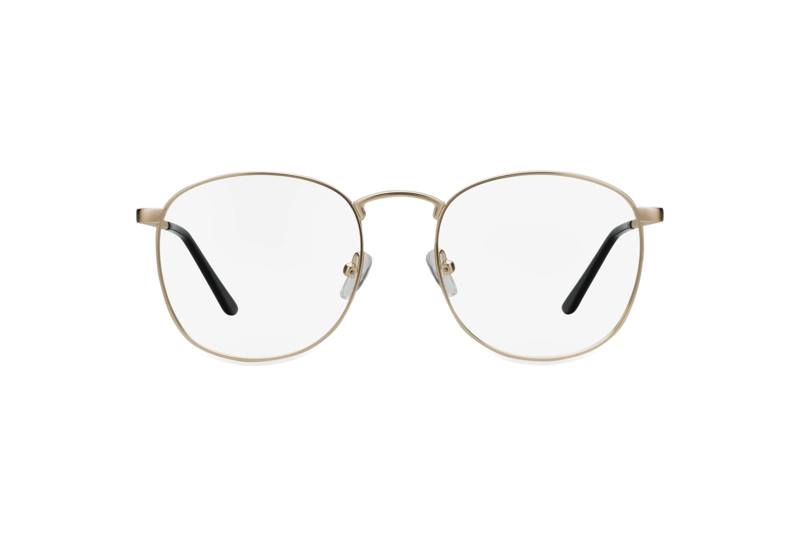 Considered avant-garde, its premium Italian acetate is juxtaposed with stainless steel temples, as well as suspended Swarovski pearls. Best suited to square, oblong and heart-shaped faces, the Black Marble hue is classic, bold and makes a serious style statement. Single Vision Rx - These lenses are for people who are either long or short sighted and need to correct one field of vision. Progressive Rx - These lenses have distance correction in the top half and reading correction in the bottom half. High Index Rx - These thicker and heavier lenses cater for strong prescriptions. Reading - These lenses are designed to assist with up-close vision. Non-Corrective - Also known as Plano lenses, they don’t offer any field-of-vision correction; but they will protect the eyes against the harmful rays of the sun. All of these lens options come with free anti-scratch, anti-reflective, and ultraviolet protective coatings. Non-Rx UVA/UVA Protective - These CR-30 lenses provide sun protection in deep, vibrant hues. Non-Rx Polarised - These lenses have stacked layers of material that eliminate glare from horizontal surfaces, like lakes and roads. Polarised Single Vision Rx - These lenses purposefully deflect harmful rays, while correcting your vision for either distance or reading. Progressive Rx - These lenses correct for distance at the top half and reading at the bottom half, as well as having 99.9% UVA/UVB protection. With Classic Specs, the lens choices really are endless. The good news is that the processing times are reasonable. It might take from 5-10 days for your order to be dealt with at the Classics Specs Optical Lab; but, once processed, the maximum time that you’d have to wait for your shiny, new specs to arrive is 3-6 days. The bad news? The company’s return policy is a little questionable. They might be happy to address and troubleshoot any problems you have, but they suggest that you go to your local optometrist if there’s a physical issue that needs fixing. Even though Classic Specs promise to cover the cost of any amendments, it seems like quite a lot of hassle. What happens if you simply change your mind or decide that your new frames don’t suit you? Well, it looks like you won’t get your money back. To compensate for their complex return policy, Classic Specs offer a “Home Try On” service, where you can select up to five styles to be delivered to your door. They provide free shipping both ways so you can return all five pairs, before making your final purchasing decision. Moreover, the company have a 3D virtual try-on experience powered by Ditto. This is where you use your webcam to map your face and try on glasses. The FAQs section of Classic Specs online is extensive and they even have their own digital magazine. “Framework” explores the stories behind the creative people and beautiful places that inspire the company. It’s super intriguing, to say the least. The eyeglasses collections at Classic Specs range from $49 to $275, which means the average price point is around $160. When it comes to sunglasses, each pair ranges from $49 to $149. This makes the average price point slightly lower than eyeglasses at around $100. These prices are considered low to mid-market compared to other retailers, which makes them an affordable option for consumers of any age group. Hurrah! 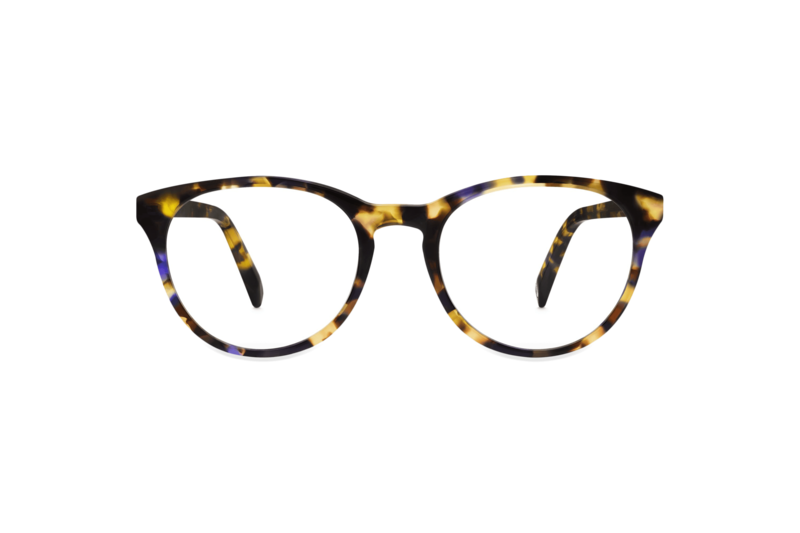 There’s no denying that Classic Specs offer fashionable, retro-inspired eyewear. The fact that each pair of glasses has been handmade in high quality materials is certainly worth the slightly higher price tags. Their artistic collaborations are also particularly impressive. Additionally, the company’s range of shapes, colours, lens options and coatings on offer makes up for the fact that their collections for men and women are smaller and more focused. 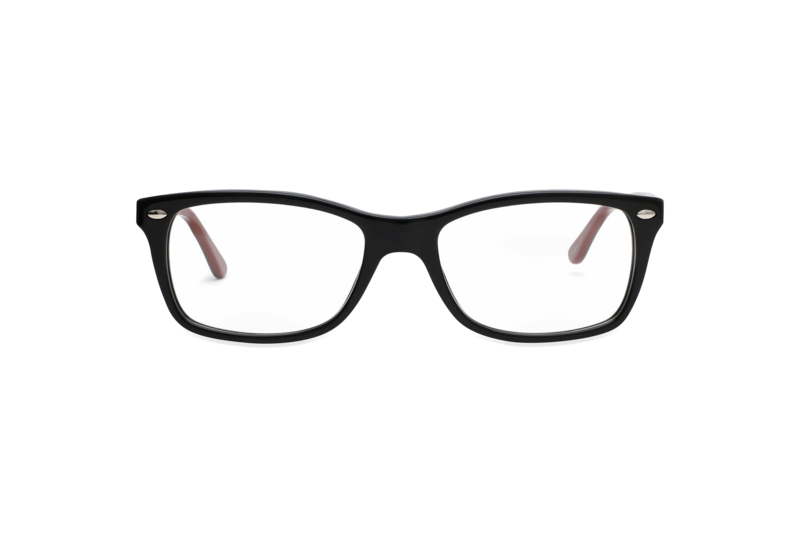 In terms of accessibility, it’s great that Classic Specs have two physical retail locations and ship domestically for free; however, the cost of having your order shipped internationally is substantial. Plus, their return policy is certainly out of the ordinary. 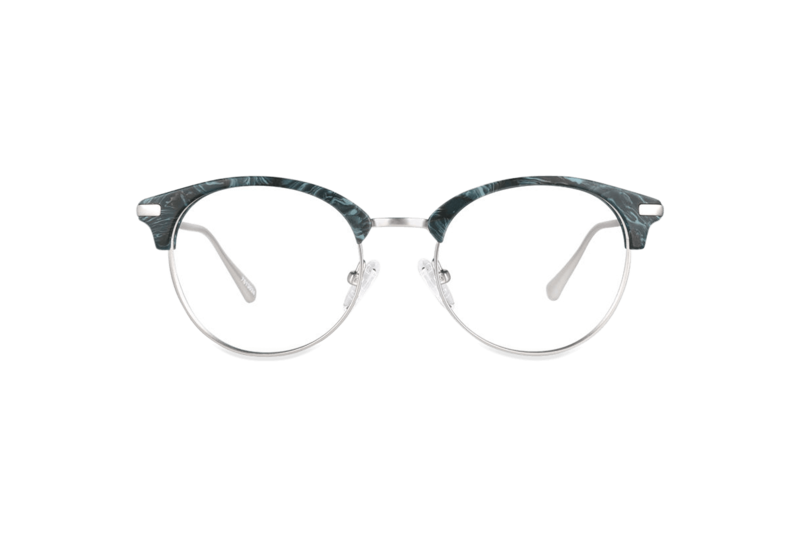 For glasses wearers who are looking for quirky and youthful-looking glasses that are inspired by vintage fashions, don’t break the bank and won’t need returning or amending in any way, Classic Specs might be the right way to go.